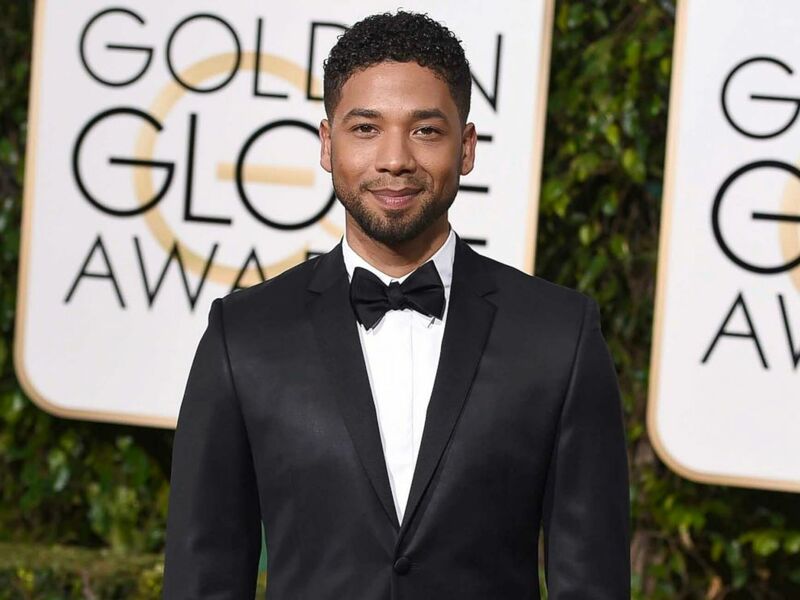 The two brothers who were interrogated by police investigating the alleged attack on Jussie Smollett purchased the rope that was found around the "Empire" actor's neck, sources told ABC News Saturday. Olabinjo and Abimbola Osundairo agreed to cooperate with authorities after detectives confronted them with evidence that they bought the rope -- allegedly used in an attack that Smollett described to police as laced with racial and homophobic slurs -- at a local hardware store, sources said. Detectives have now shifted the investigation to determining whether Smollett made up the entire story, sources said. Yet in a late night statement from his attorneys on Saturday, Smollett hit back at the suggestion that the incident was a hoax, and expressed incredulity that the brothers could have been involved. “As a victim of a hate crime who has cooperated with the police investigation, Jussie Smollett is angered and devastated by recent reports that the perpetrators are individuals he is familiar with," began a statement from Smollett attorneys Todd Pugh and Victor Henderson. "He has now been further victimized by claims attributed to these alleged perpetrators that Jussie played a role in his own attack. Nothing is further from the truth and anyone claiming otherwise is lying." The statement went on to say that Smollett would continue to cooperate with authorities. After initially considered persons of interest, the brothers were detained and become potential suspects, police said. When they were threatened with to be charged with battery and hate crimes, they agreed to work with detectives, the sources said. 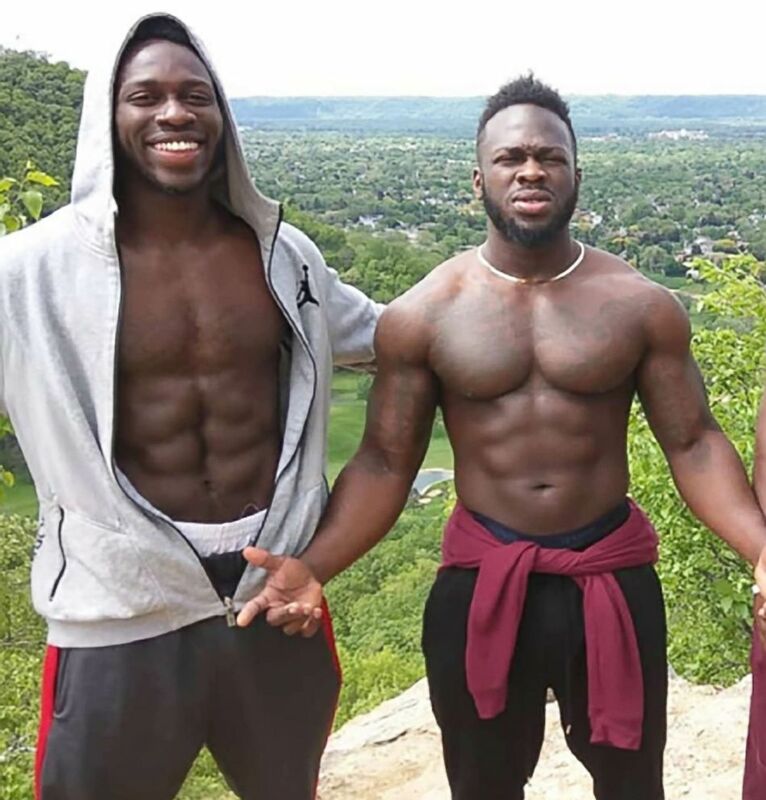 By Saturday evening, however, Chicago police said they were "eager to speak to Jussie Smollett" after the interrogation of the Osundairo brothers. "We have been in touch with Smollett's attorneys," said Chicago Police spokesman Anthony Guglielmi told ABC News. Olabinjo and Abimbola Osundairo, confirmed by police as those seen in surveillance images from the night of the alleged incident, were arrested on Wednesday night and interviewed by detectives in the following days. Based on the video evidence that police discovered, it did not indicate anyone else was there at the scene of the alleged incident, police say. But on Saturday, after their release the night before, police said they were no long potential suspects and again persons of interest, saying that they may still have information that is helpful to the investigation. 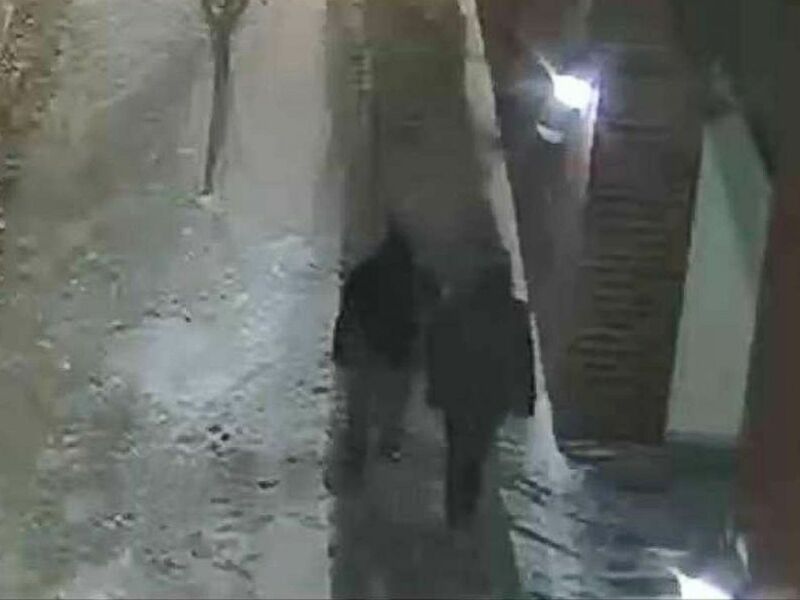 Smollett told police that on Jan. 29 he was walking outside when he was attacked by two men. The attackers shouted racist and homophobic slurs before hitting him, pouring “an unknown chemical substance” on him — possibly bleach — and wrapping a rope around his neck, he told detectives. 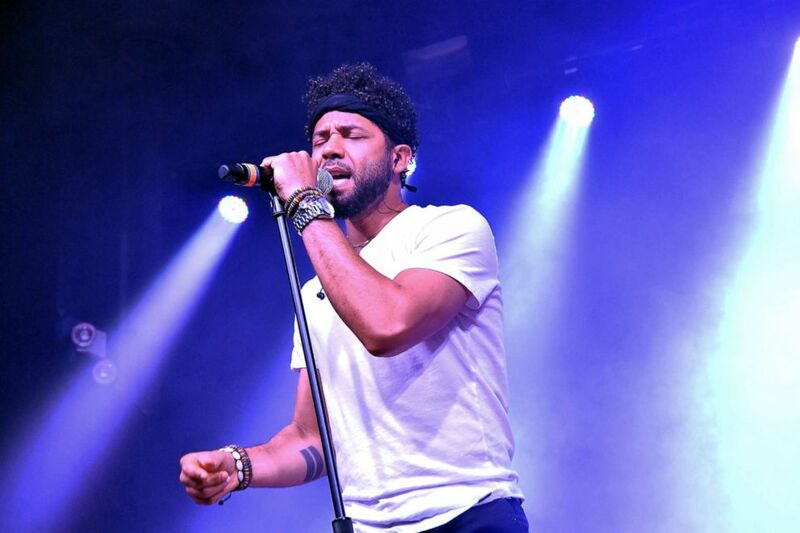 Police confirmed phone records show that during the attack, Smollett was on the phone with Brandon Moore, his music manager. Both claim that the alleged attackers yelled "MAGA country." While police spokesman Anthony Guglielmi said on Saturday that he could not speak on what the new information was, he said that the break from detectives has “shifted the trajectory” of the investigation. Though he did not say whether Smollett spoke to the men that night — one of them had previously appeared on “Empire” — he said it will also be central to the investigation whether they spoke to or saw Smollett. Police raided the home of the brothers Wednesday night to search for possible evidence and retrieved shoes, electronic devices, bleach and a red hat, among other items, according to photos of an inventory log confirmed to ABC News. The inventory log, first reported by a local CBS station, also contained a description for an item saying "Script-Empire." This is a developing story. Please come back to ABCNews.com for updates. ABC News' Monica Escobedo and Chris Francescani contributed to this story.